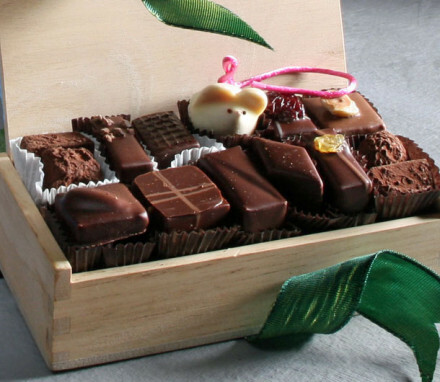 Get ready to feast your eyes on our curated collection of gourmet chocolates and confections! 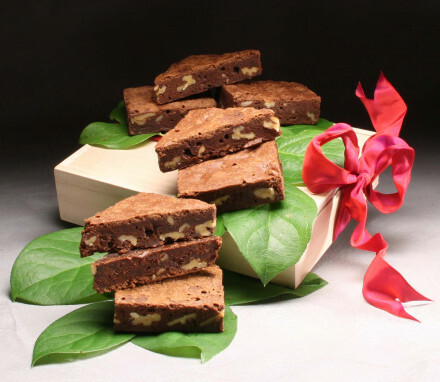 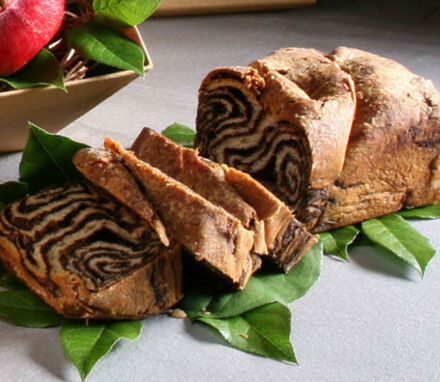 You will have a hard time choosing how you want to indulge your sweet tooth. 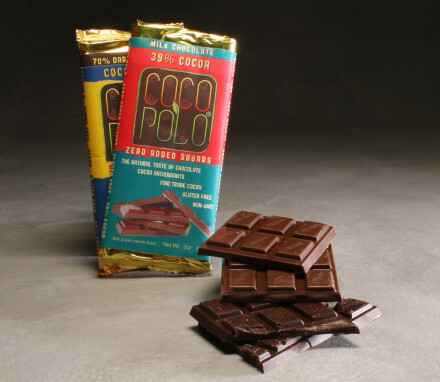 Our handmade confections and artisanal chocolates are produced with care by small vendors using the finest natural ingredients and precise methods of preparation to guarantee the very best result. 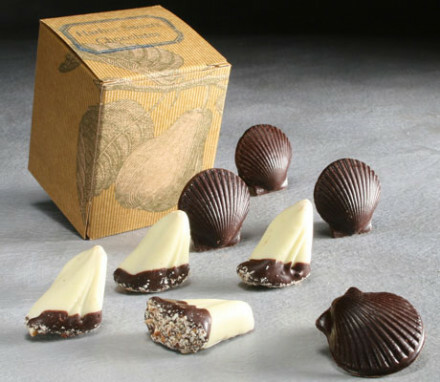 For over 25 years, L.A. Burdick Chocolatiers of Walpole, NH have been one of our favorite vendors of artisanal chocolates. 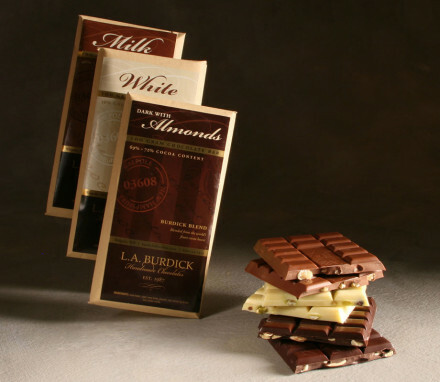 In our pantry, you will find their gourmet chocolate Nut Bar Trio in dark chocolate, milk chocolate and white chocolate; Pate de Fruits (a fruit jelly confection with the perfect balance of tartness to sweetness); a box of their handmade chocolate BonBons; their incomparable chocolate-dipped dried fruit; or the fanciful handmade penguins and mice --- truly the ultimate in a charming and delectable artisanal chocolate. 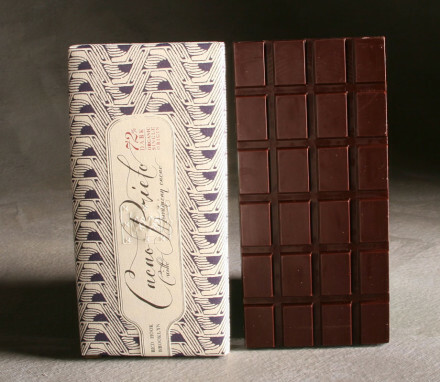 More recently, we have discovered some locally made chocolate and confections including our organic dark chocolate bar made by Cacao Prieto in Red Hook, Brooklyn. 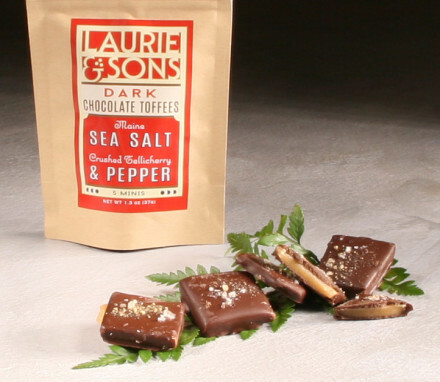 Combining gourmet confections with gourmet chocolate to “dream come true” effect, we offer our crunchy chocolate-dipped English toffee from Lush Toffee and our melt-in-your-mouth chocolate salt caramels from NuNu Chocolates, also based in Brooklyn. 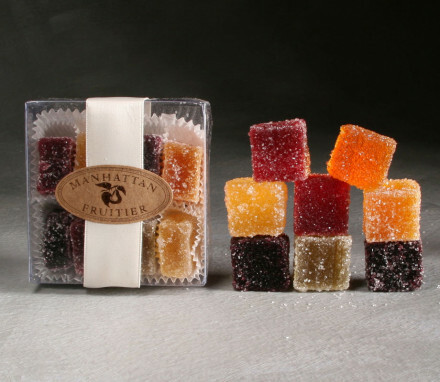 We at Manhattan Fruitier are big fans of goat’s milk caramels and the slight tanginess that the milk brings to the sweetness of the caramel. 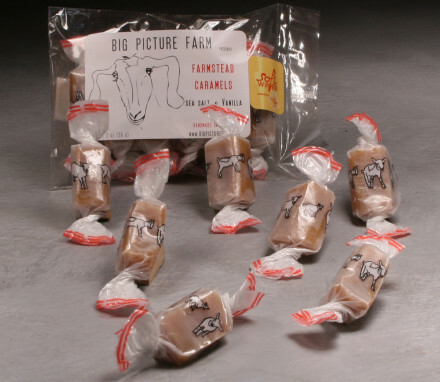 Try the bite-sized Goat’s Milk Caramels from Big Picture Farm in Vermont or the Goat’s Milk Caramel Sauce from Fat Toad Farm, Vermont. 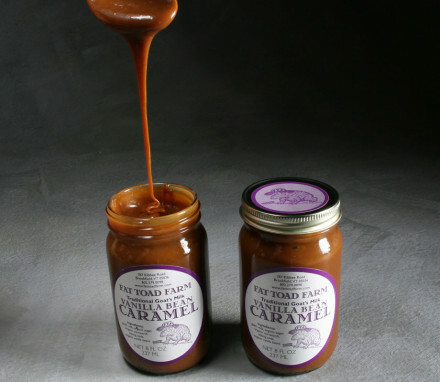 And if gourmet chocolate sauce is what you are looking for, don’t miss out on the fabulous blended chocolate sauce from Michael Recchiuti in San Francisco. 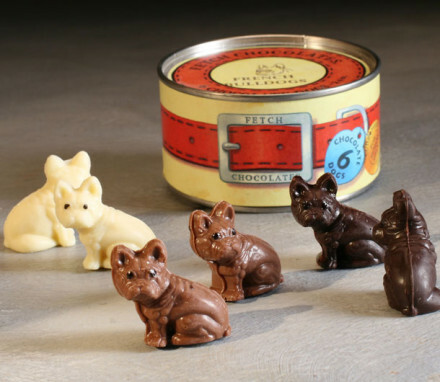 Have fun exploring and treat yourself to our handmade artisanal chocolates and confections!